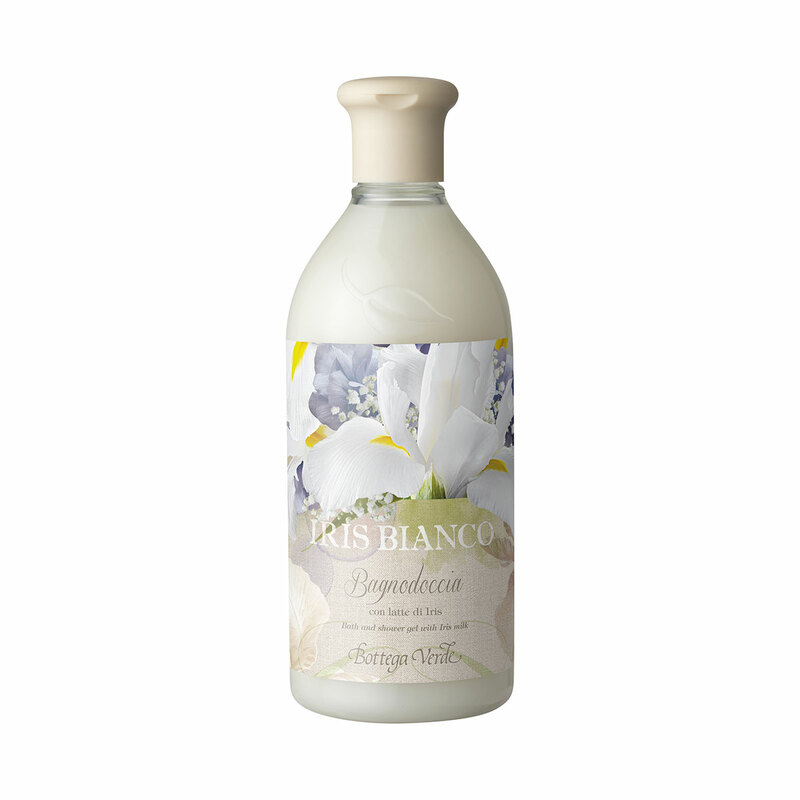 This gel wraps up your body in a soft and highly aromatic lather, which releases the refined and elegant aroma of white iris. The special formula contains iris milk, for a highly satisfying and sweet bath time experience. This gel wraps up your body in a soft and highly aromatic lather, which releases the refined and elegant aroma of white iris. Direction for use:Apply a dash of the product to wet skin and rub into a soft lather; rinse well, and repeat if necessary. Scent:TOP NOTES: Lemon, orange, ylang-ylang and cocoa. MIDDLE NOTES: Orchid, violet, iris and caramel. BASE NOTES: Vanilla pods, heliotrope, musk notes and benzoin.